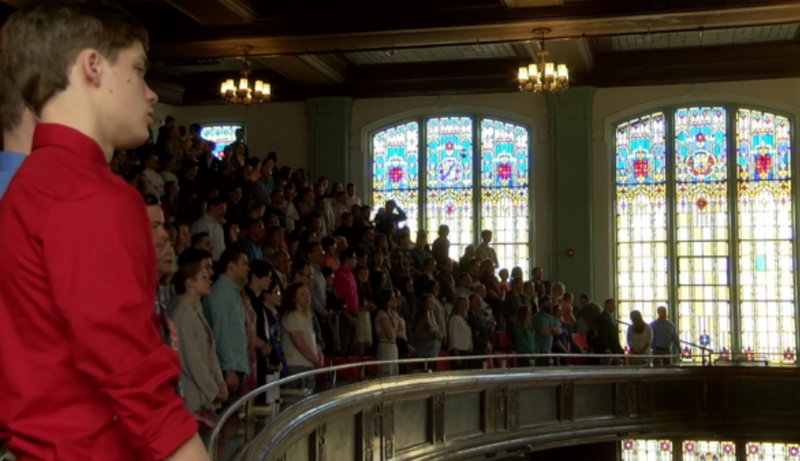 (ROCHESTER, NY) WROC-TV - Easter took on a special meaning for the Grace Road Church in Rochester. 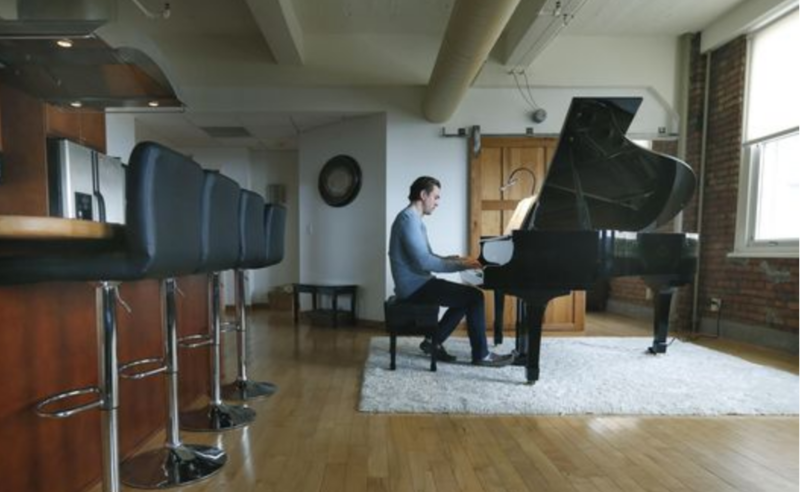 Their first service inside their historic new home took place on Sunday. 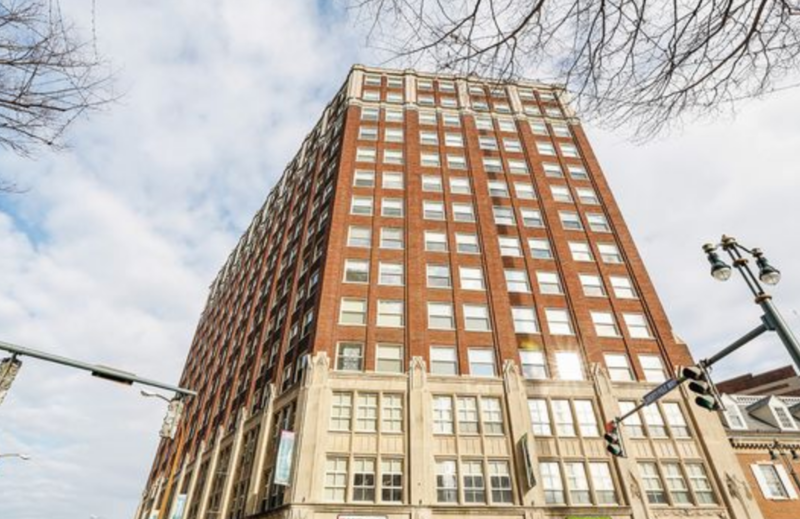 The congregation purchased the Temple Building on Franklin St. in downtown Rochester, located not far from the Liberty Pole. Click SOURCE to read full article. On any given Sunday in the late 1920s, thousands of the faithful filtered into The Baptist Temple in downtown Rochester to hear the Rev. Clinton Wunder’s sermons. The young, charming, persuasive and magnetic Wunder had convinced his congregation to demolish its original house of worship, which faced Franklin Street, and pay for the construction of what was then referred to as the “skyscraper church,” which included a 9,000-square-foot Gothic cathedral with room for 1,600 worshippers, 14 upper floors for rented office space and the basement’s commercial cafeteria to produce income for the church. Click SOURCE to read more! 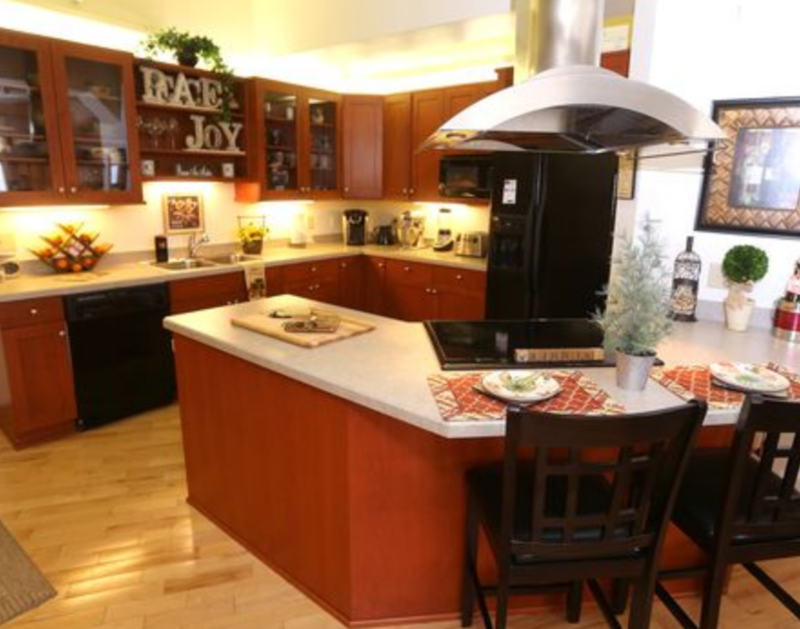 Take a look inside Station 55 in Rochester's Marketview Heights neighborhood. 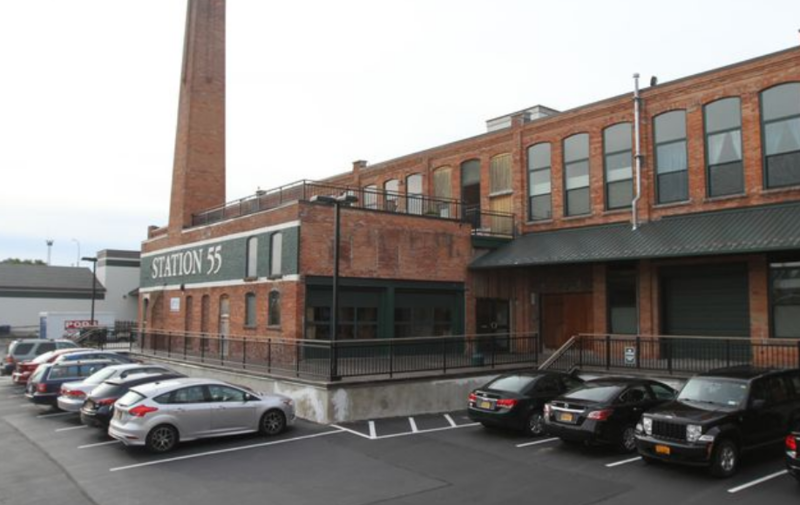 Station 55 features both open residential and commercial space. Click SOURCE to read more!